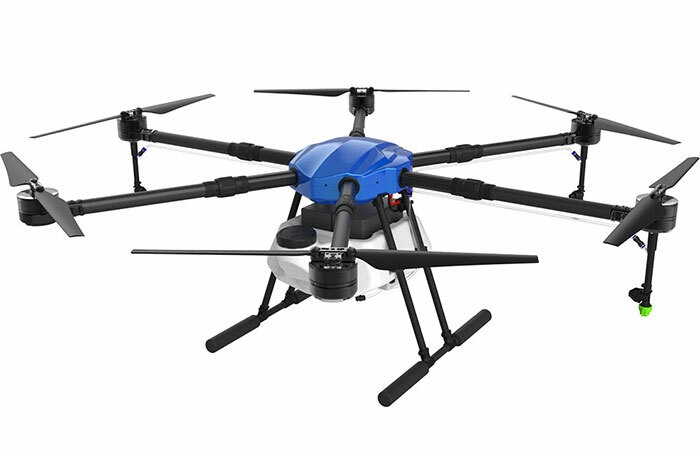 The launch of ARRIS E410 4 Axis 10l UAV drone has achieved unprecedented success in the past few months, so here comes out the the new 6 Axis 16L drone. 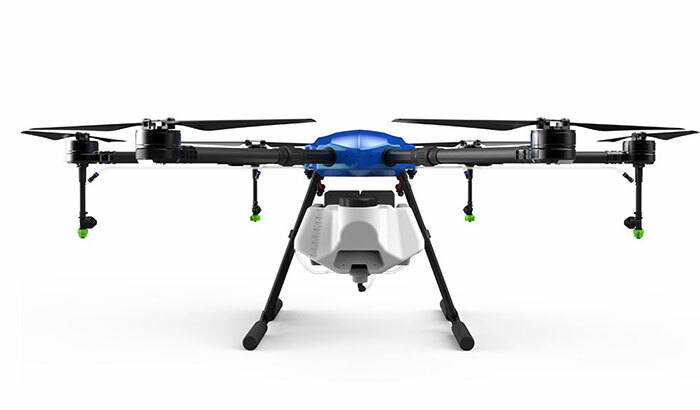 The same as E410, ARRIS E616 adopts integrated waterproof design body, the whole body washable, the folding method is the same. Only the E616 has bigger wheelbase, it is 6 axis, and the water tank is 16L. 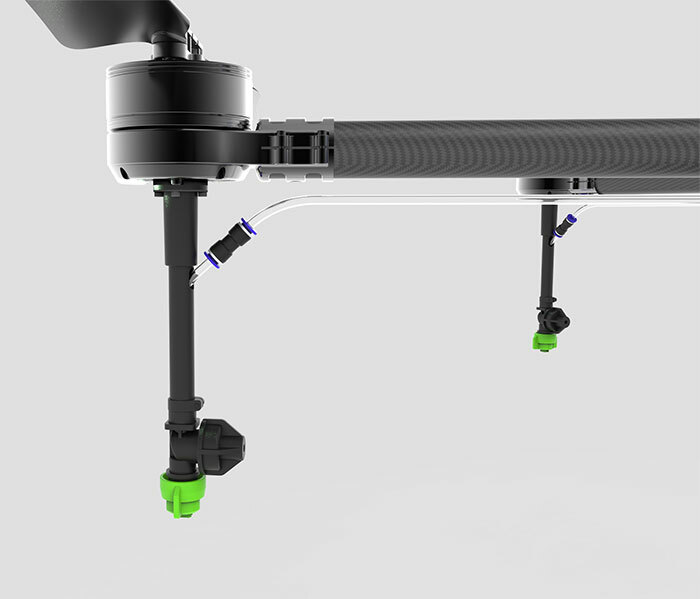 The default arm diameter on the frame is 35mm, if you use hobbywing X8 power combo or DJI E5000/E7000 or other power combos, the 30mm or 40mm arms are optional too. Please write in the comment bar when you place the order if you have special requirements. The body is streamlined and full of science and technology.It is overall waterproof, can be washed directly with water. Specially designed for bigger spaying aera. For the 16L water tank, it has big size liquid inlet, increase the efficiency. 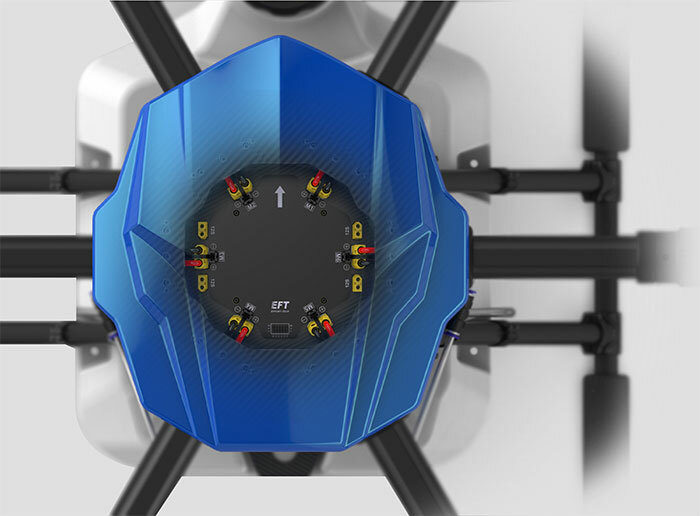 The new distribution board adopts a separate and hidden design to isolate the power supply and signals, optimize the internal electromagnetic environment of the aircraft, and provide a larger space for flight control installation, which makes the wiring more concise. 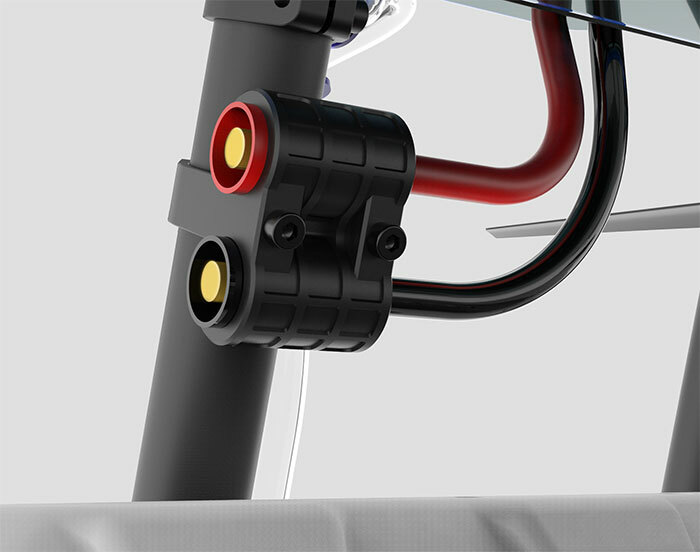 Lengthen the nozzle, and connect it with soft silicone, which can effectively prevent the nozzel from breaking when subjected to external force. 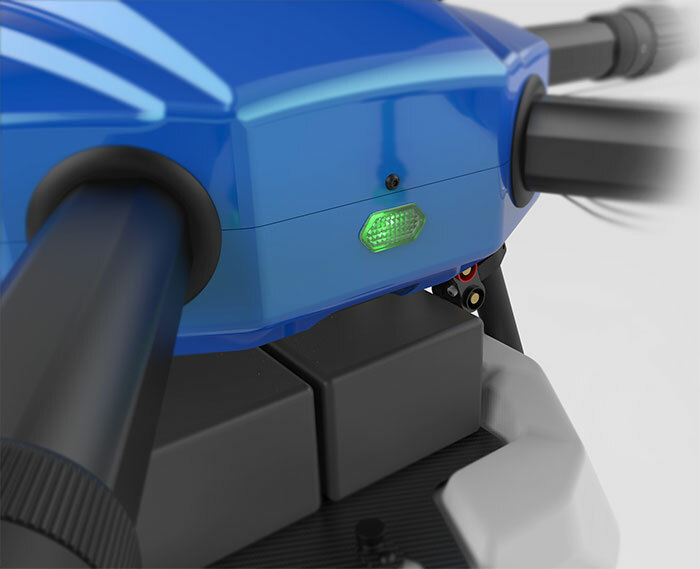 Unique hexagon tail light design, with the flight controlller indicator built-in installation, waterproor and concise. 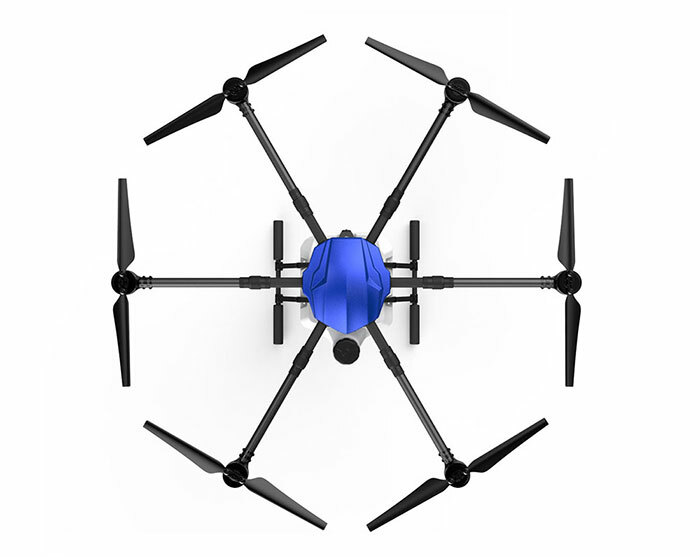 There is USB data dable interface in the button,Settings can be adjusted without removing the canopy, more convenient. 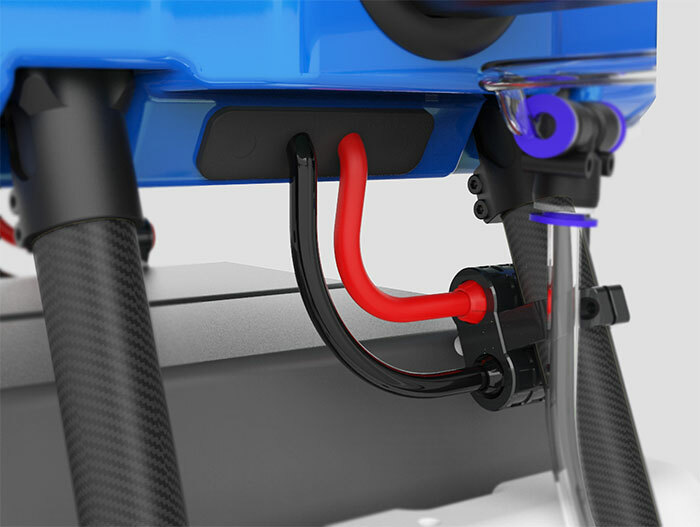 The main power cable exits from the side,and the battery interface is fixed on the side of the landing skid to avoid obstruction of the plug when replacing the battery. The plug connector is more secure and stronger. 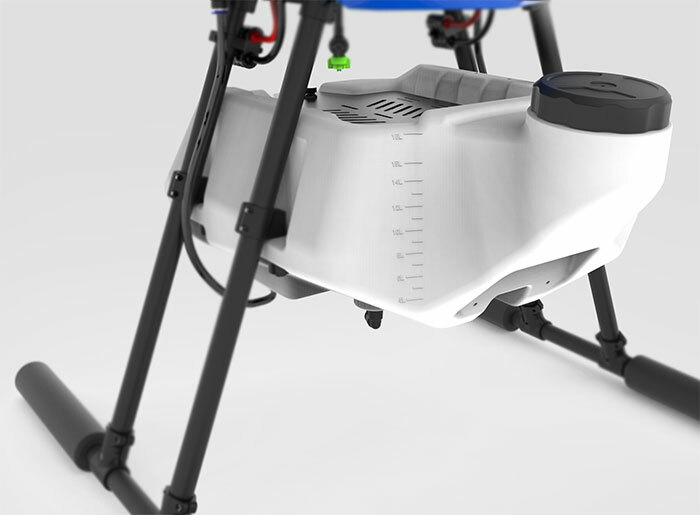 There are several equipement expansion ports reserved at the side and botton of the frame. 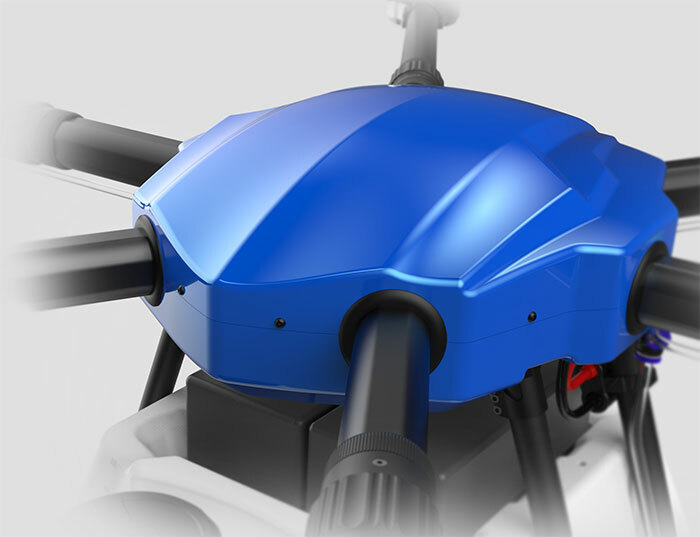 It is convenient to install RTK, water pump, radar and other extended equipment under the premise of waterproof protection. 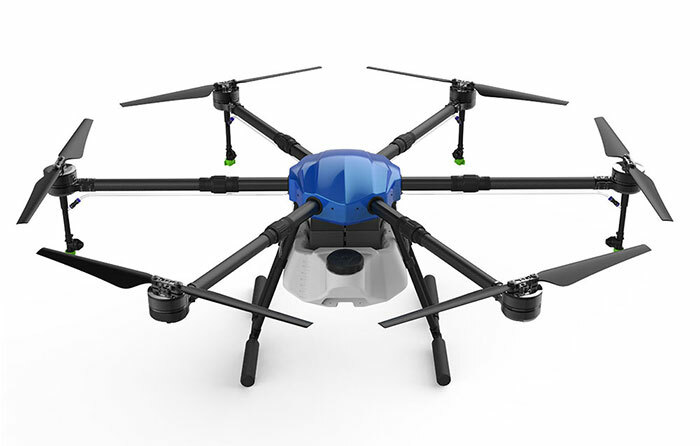 Note: Flight Controller, Radio, Battery and Charger are not included. 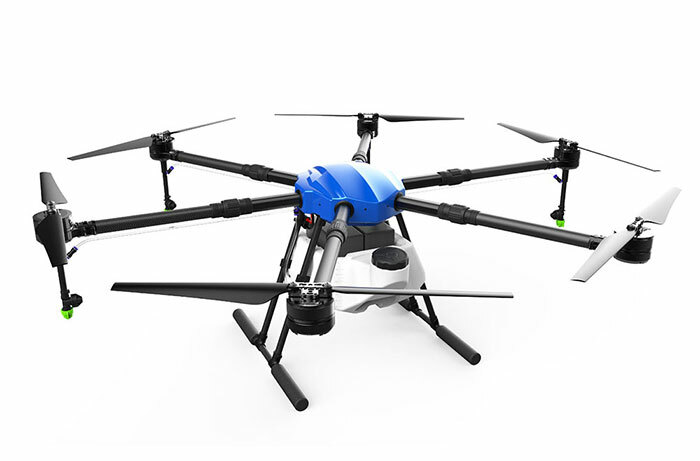 If you need the complete version or the drone with other components power combo, please contact online Live Chat or send email to service@arrishobby.com. Just finished the building, very nice flight! 2 packs of 2 6s lipo in series, total 20.000mAh 12S! Not see the total time, but flight for long time hovering with full tank. Awesome!!! Fast shipping and work well.Thanks. Fast shipping by DHL,and works well and easy to control.Thanks.